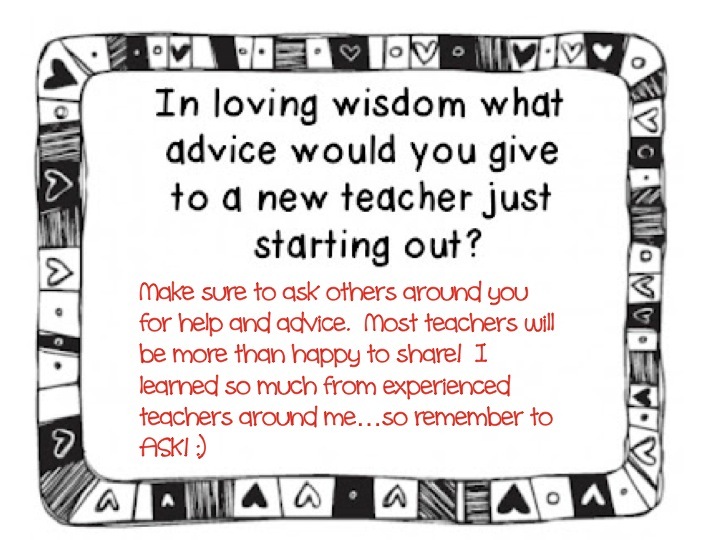 Fabulously First is having a fun linky, to give advice to new teachers! Be sure to head over to her blog to link up! What would your advice be?? I was happy to see your comment..so I am following you back, glad I looked you up, I need to help out those new teachers! I may be a newbie blogger, but I've been teaching forever! I can't wait to see you in Vegas! Woohoo! We so agree! Just ask! 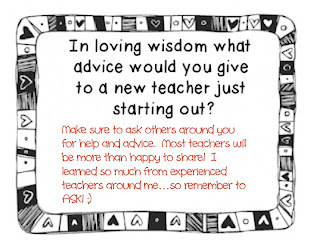 We would love to share and remember what it was like being the newbie! Great advice, Michelle. Thanks for stopping by my blog this week! I am now following you too!